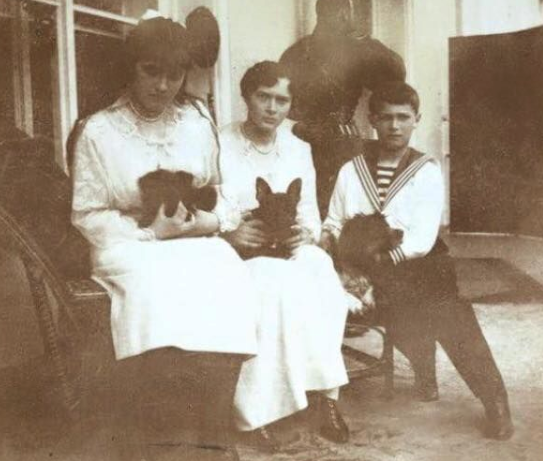 Grand Duchess Anastasia with her dog Jimmy, Grand Duchess Tatiana with her French bulldog Ortipo, and Tsesarevich Alexei with this spaniel Joy. 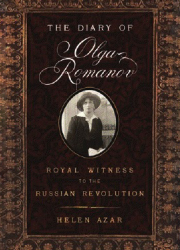 Only Joy survived the revolution. 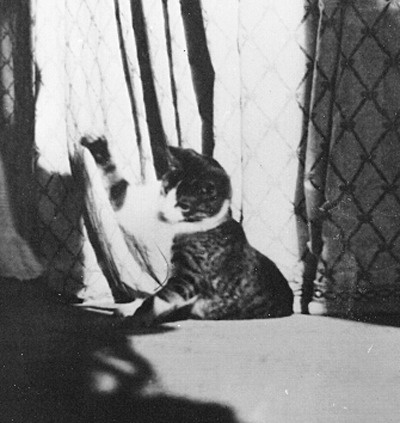 Grand Duchess Olga’s cat Vaska. 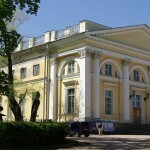 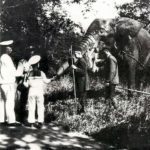 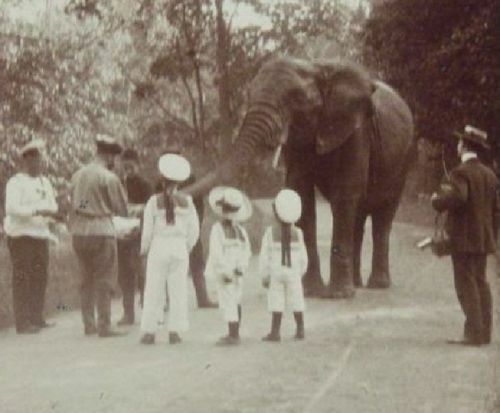 The Romanov children’s pet elephant in Tsarskoe Selo. 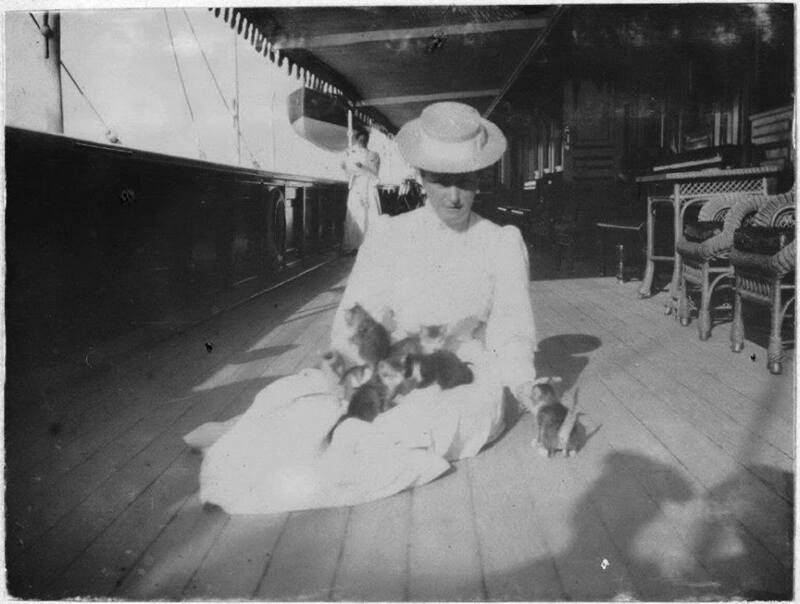 Grand Duchesses Olga and Grand Duchess Maria with their kittens on the imperial yacht. 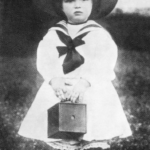 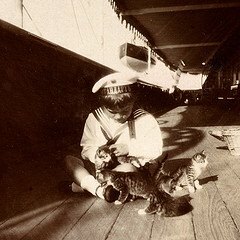 Tsarevich Alexei with his kittens on the imperial yacht. 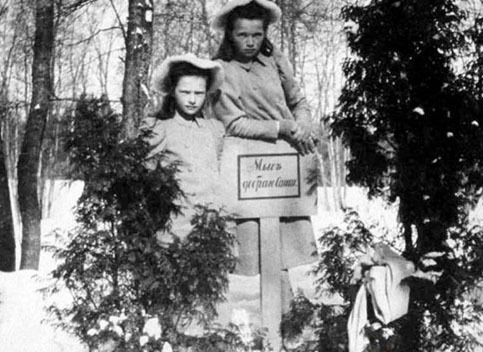 Grand Duchesses Olga and Tatiana at Children’s Island pet cemetery. 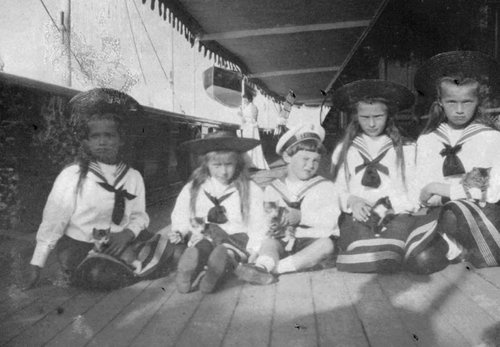 Grand Duchesses Olga, Tatiana, Maria, Anastasia and Tsarevich Alexei with their kittens on the imperial yacht. 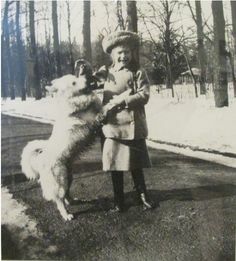 How far back in the family does the liking for pet dogs and cats go? 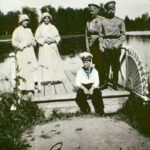 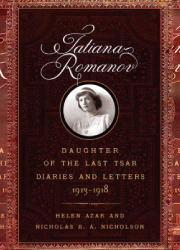 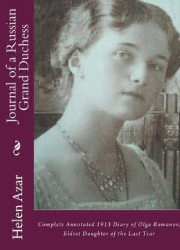 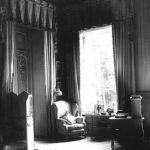 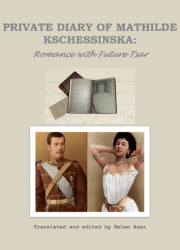 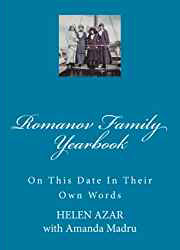 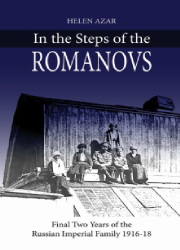 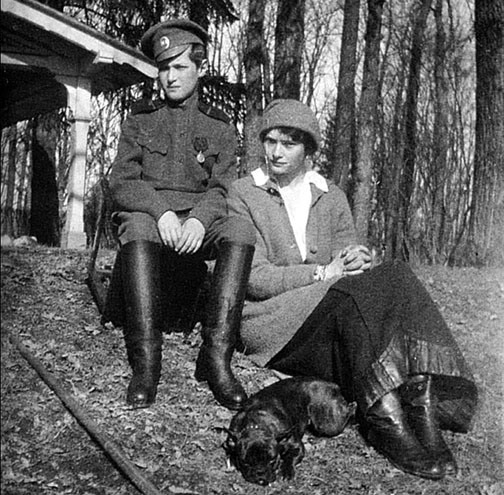 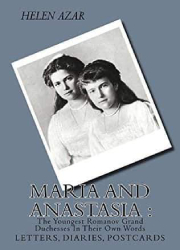 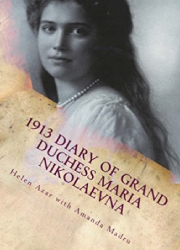 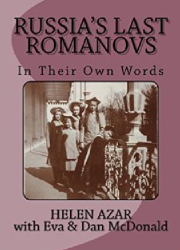 What about Tzar Nicholas’s father and grandfather?. 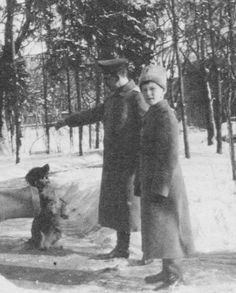 Who had the first Siamese Cats in Russia ? 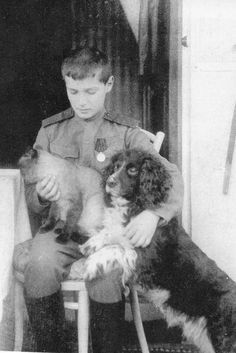 The French had people potty about cats throughout the 1700s, were therre any in Russia during that century . 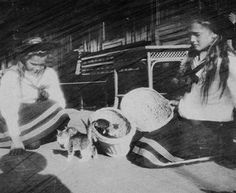 king Chulalongkorn of Thailand allegedly gave the Tzar of his time 200 Siamese Cats, is there any Russian record of that alledged event?